Here on the Gold Coast one of the best free events of the year is the Sand Safari along the Surfers Paradise esplanade. 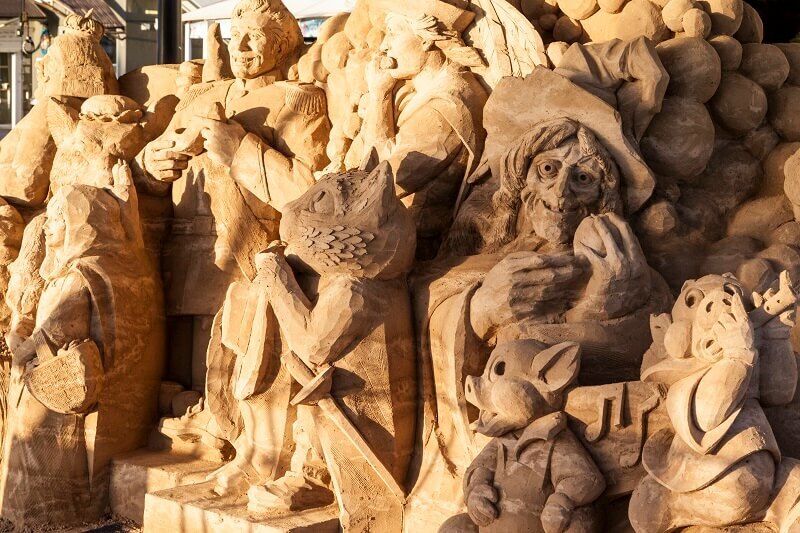 Every year for 3 weeks dozens of artists work on fabulous sand sculptures – creating all sorts of wonderful things. In 2016, you can catch the action from the 5th to the 28th of February. The best part of this event is it’s totally free – you can stroll on through and have a look at the sculptures underway. It’s always a hit with the kids (and the young at heart love it too!). To celebrate, here at Elite we have a great “Pay and Stay” deal available for those staying at our properties over the Sand Safari from 5-28 February. Stay 7 nights, pay for 5 nights, OR stay 5 nights, pay for 4 nights.